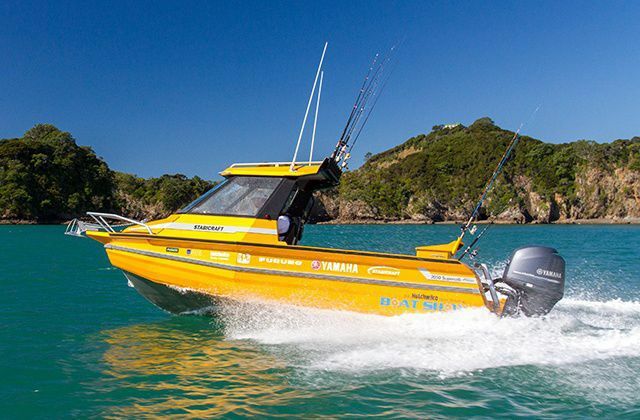 outboard walkaround / with enclosed cockpit / sport-fishing / 7-person max. 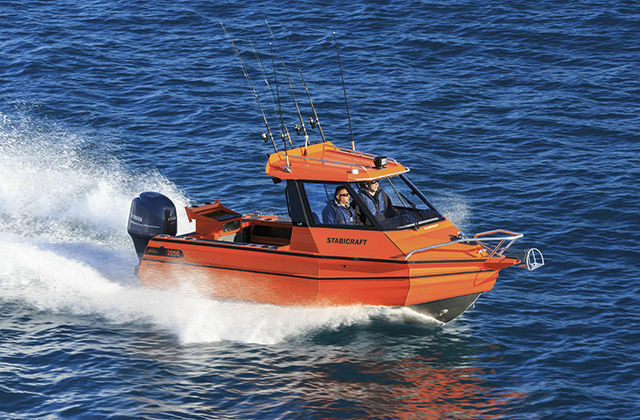 The all-new Stabicraft 2050 Supercab is a keel-up redesign of one of our most popular aluminium boat models and is the ‘biggest little boat’ in our range. 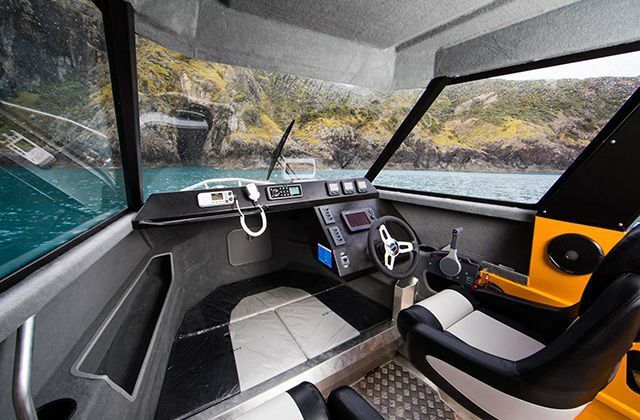 Now featuring a longer hull, more ergonomic cabin and our innovative Game Chaser Transom, Arrow Pontoons and Wing Style Coamings the 2050 Supercab is now more responsive and agile than ever before. 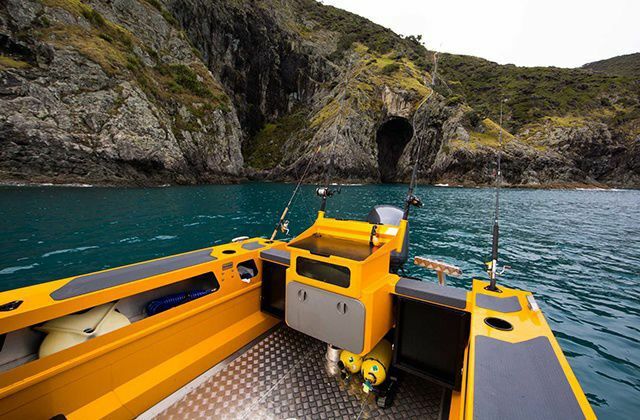 An extra-large, central live well and bait station come standard as does a quality Maxwell RC6 windlass and single piece toughened glass screen. Still light enough to tow and launch easily, the 2050 Supercab has been designed tough with safety as the foremost consideration. 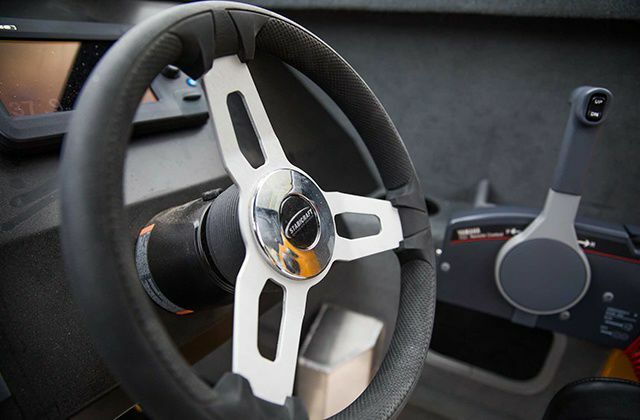 Constructed out of marine grade alloys and utilising our ‘life-ring’ chambered design the 2050 is durable, stable, spacious and virtually unsinkable so you can adventure with confidence.